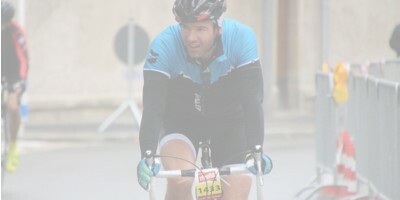 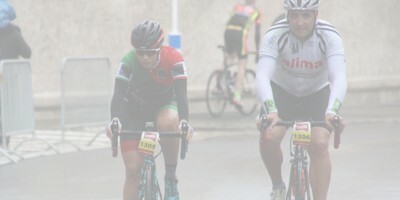 NEWS FROM "LA CHARLY GAUL"
The 30th edition of La Charly Gaul takes place on September 8, 2019 in Echternach. 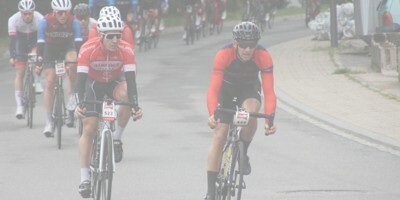 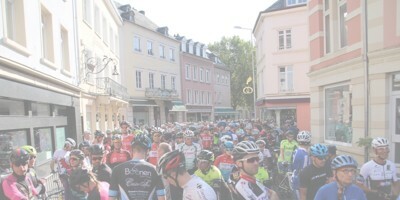 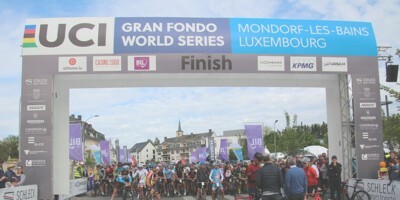 The SCHLECK Gran Fondo 2019 takes place on May 25, 2019 in Mondorf. 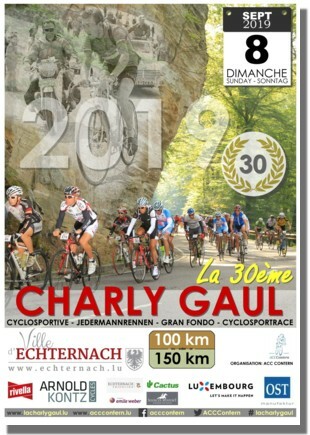 La Leggendaria Charly Gaul 2019 takes place July 12-14 at the Monte Bondone. 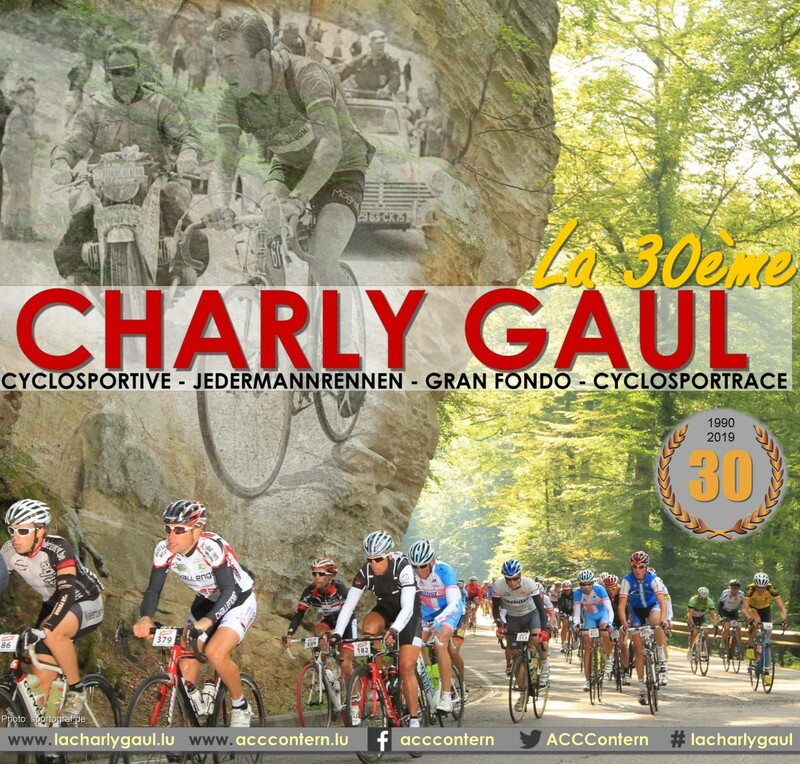 Do not hesitate to sign up as a volunteer for La 30ème Charly Gaul!